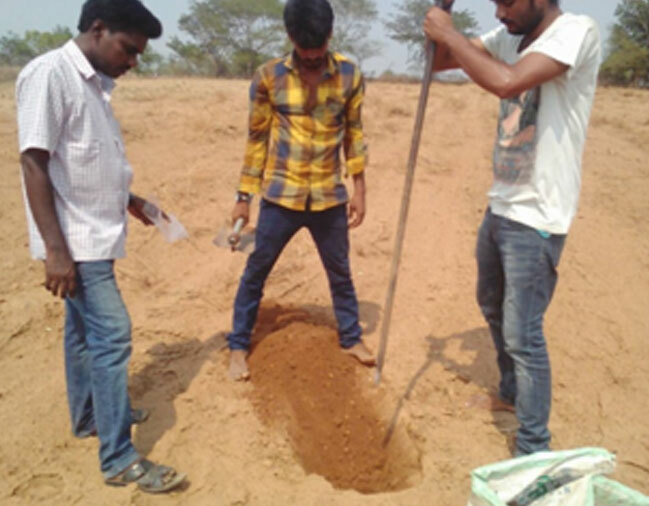 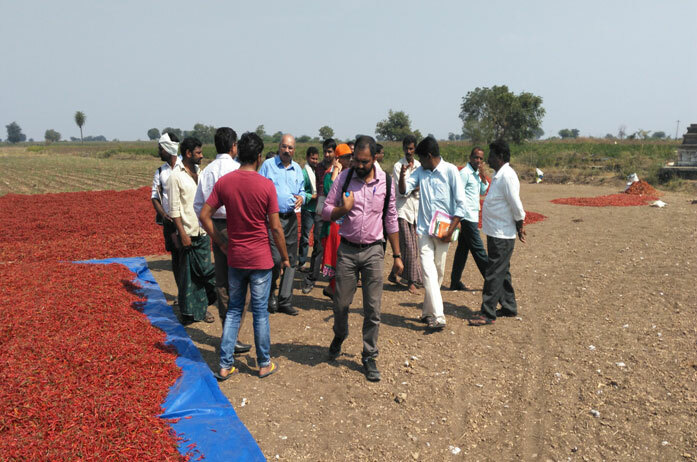 PRDIS-IDH Sustainable Trade, India, Sustainable Spices Initiative (Chillies) Programme is being implemented with 5000 farmers covering 5000 hectors at Guntur District of Andhra Pradesh state , with 2000 farmers covering 2000 hectors at Khammam district of Telangana state. 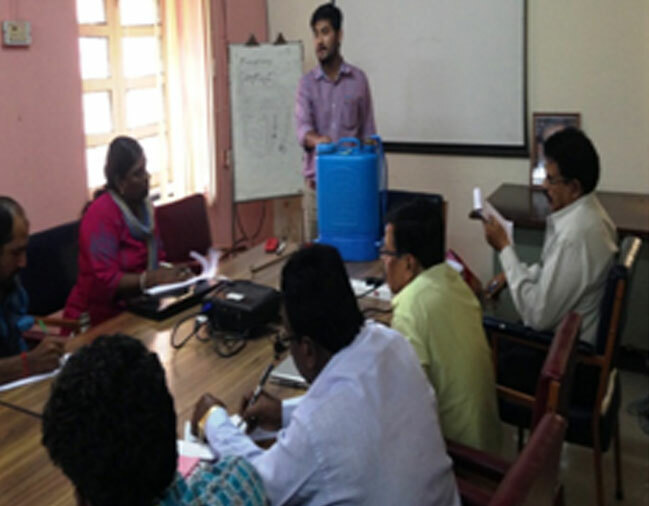 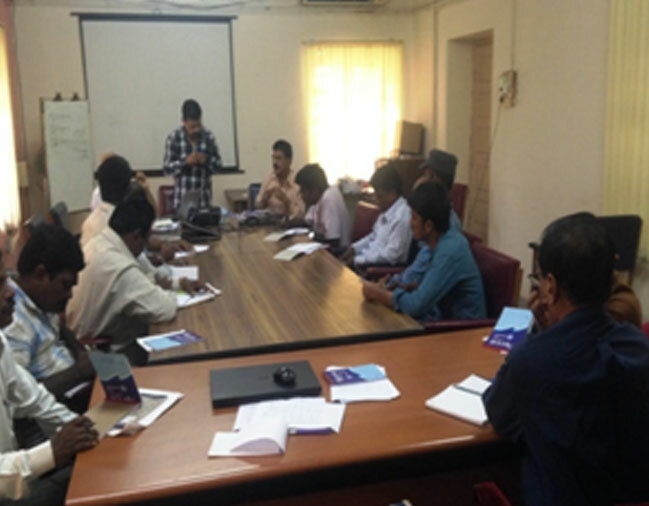 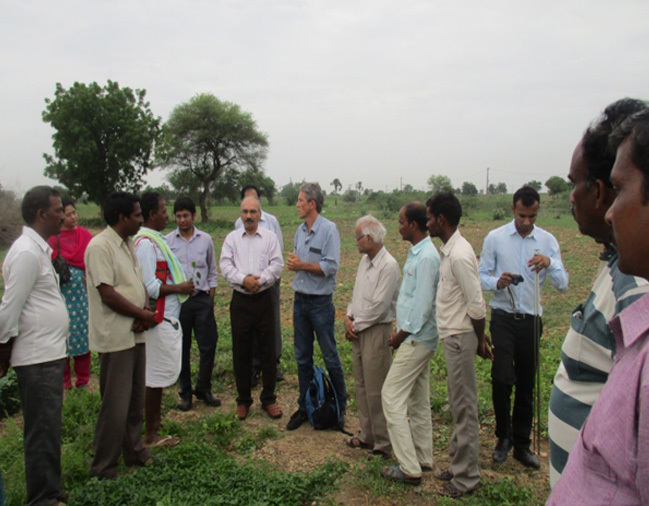 The programme consists of capacity building on package of practices, farmer support, adoption of practices and verification by the IDH, PRDIS. 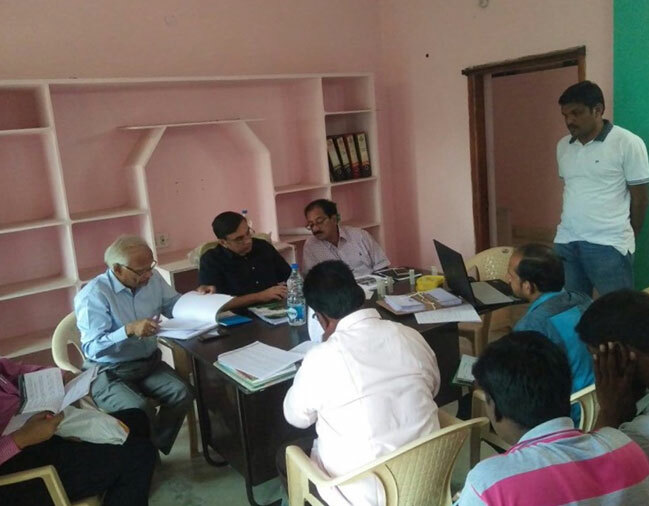 The capacity building will be done to staff/ facilitators involved in the implementation of the programme and then farmers are trained using Farmer Field Schools/ demonstrations / Farmer Life Schools/focused group meetings. 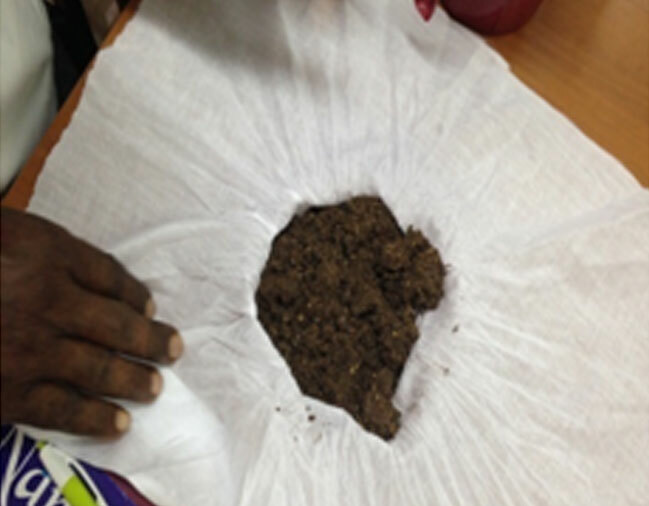 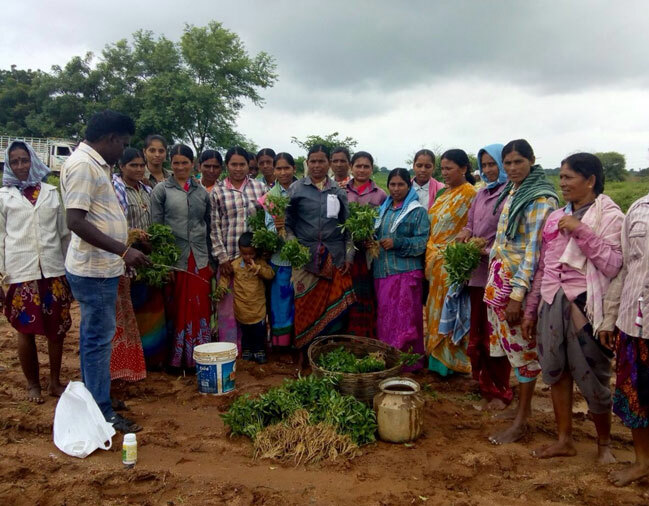 The core components of training includes community development, women empowerment and wel being, optimum natural resource management, proactive farming systems, supply chain linkage and value addition. 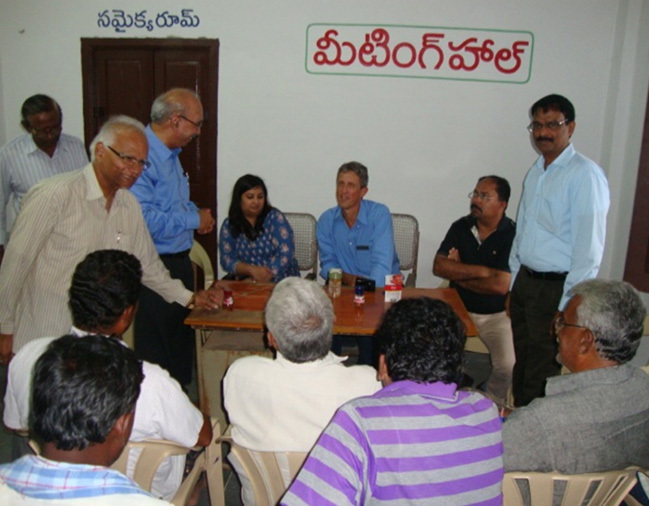 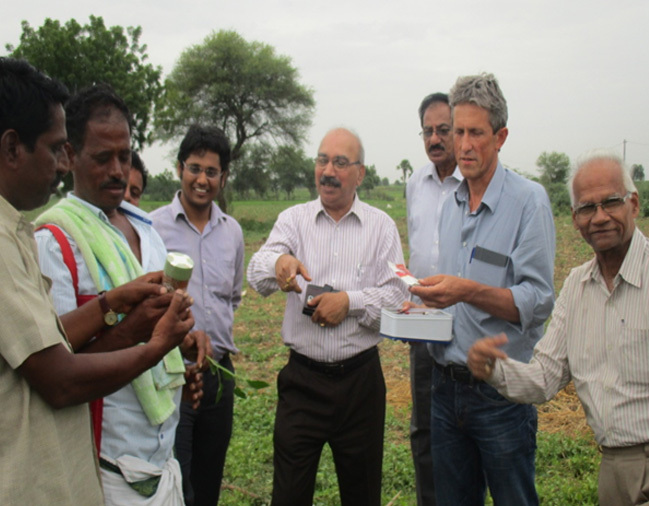 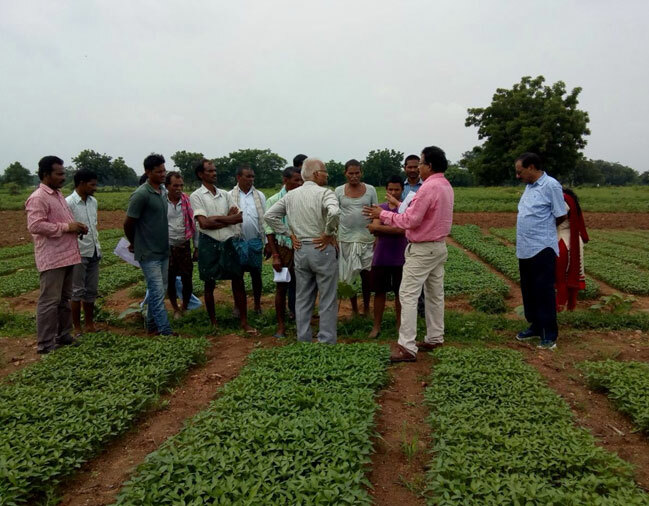 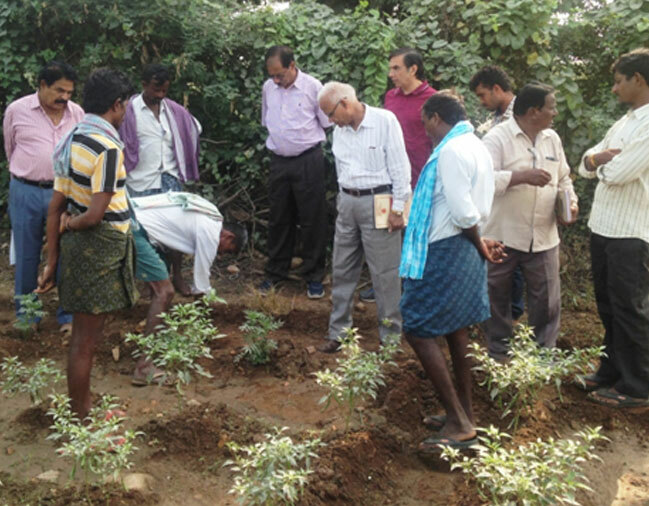 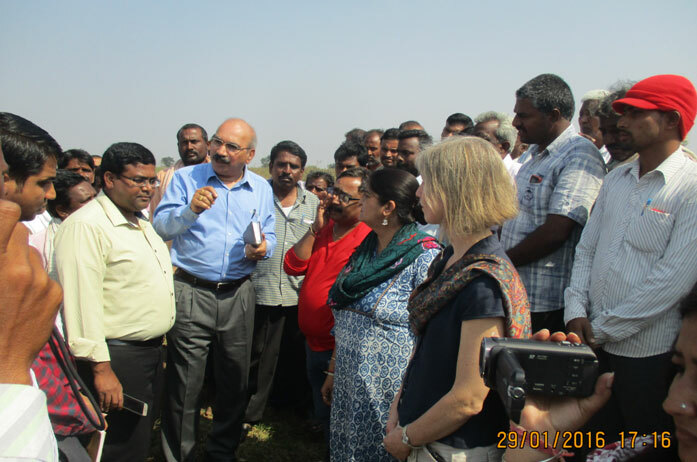 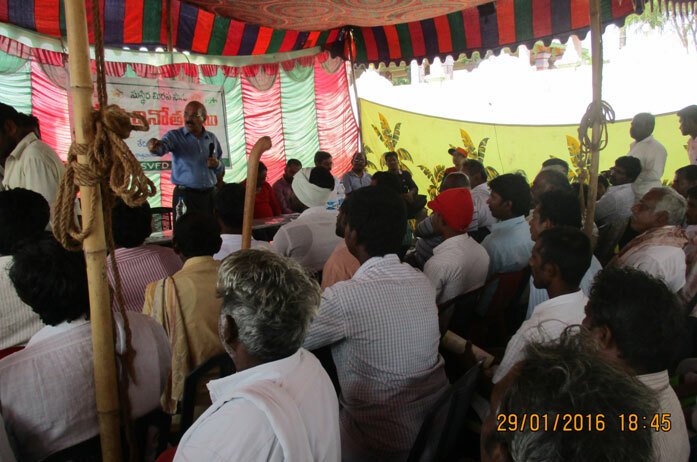 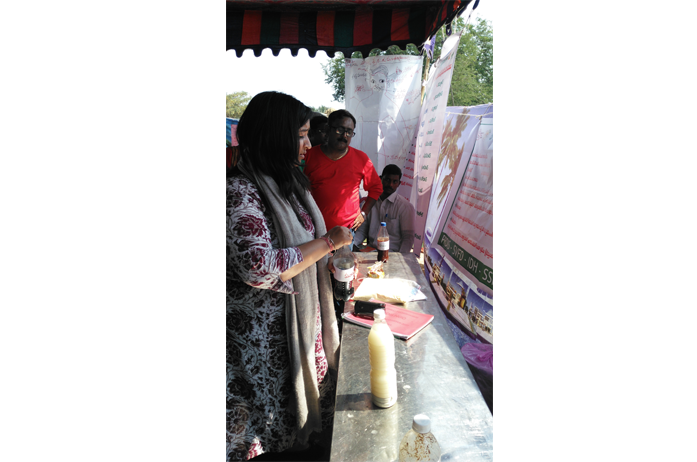 Field Days on Sustainable Chilly production in Guntur District of Andhra Pradesh and Khammam District of Telangana State. 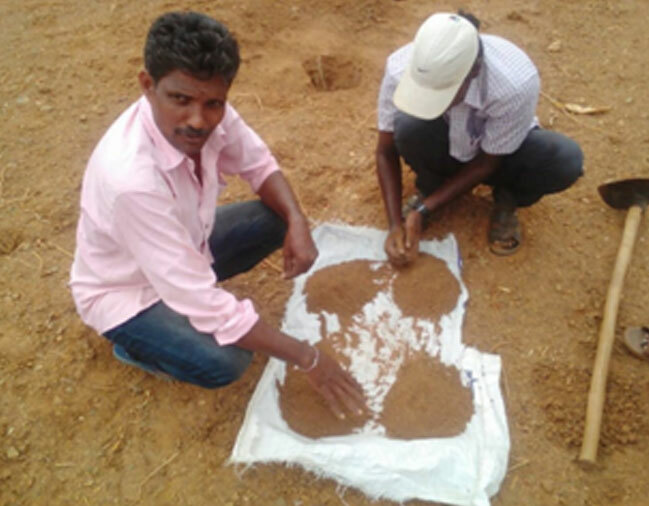 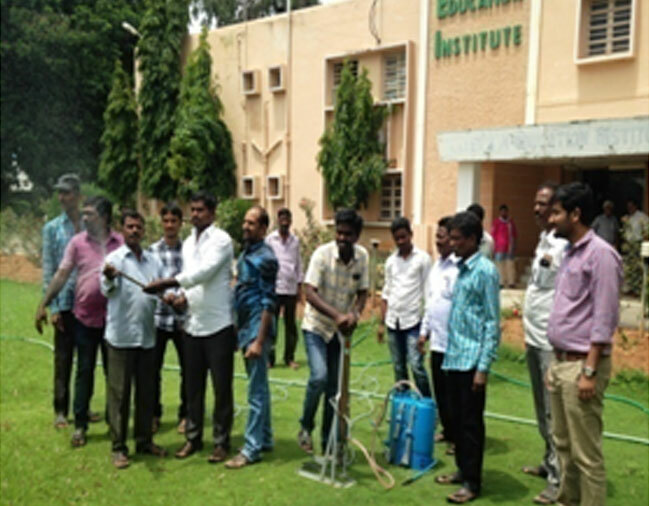 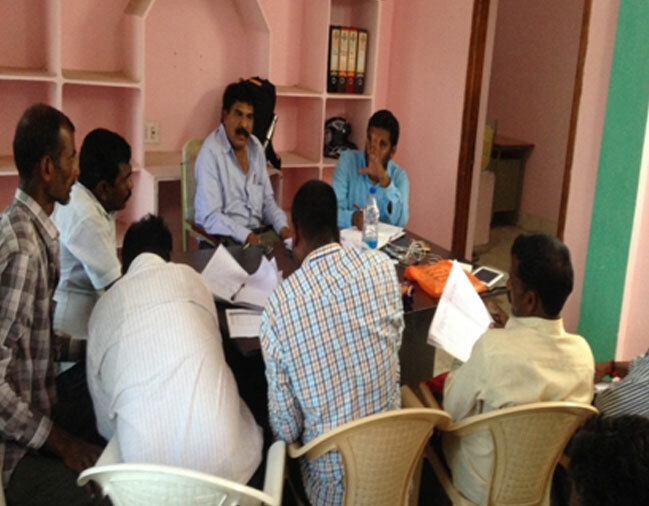 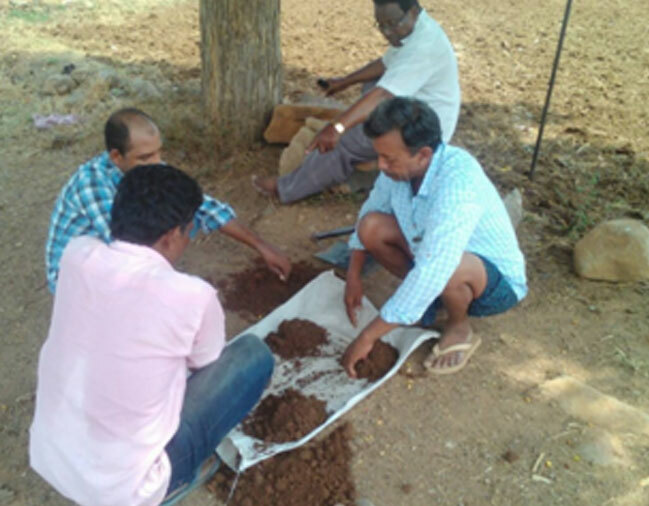 During 2017-18 the Sustainable chilly project is continued at Khammam district with 2500 farmers in 22 habitations of two mandals namely Raghunathapalem and Thirumalaya palem mandals supported by IDH the sustainable trade and SSI-India. 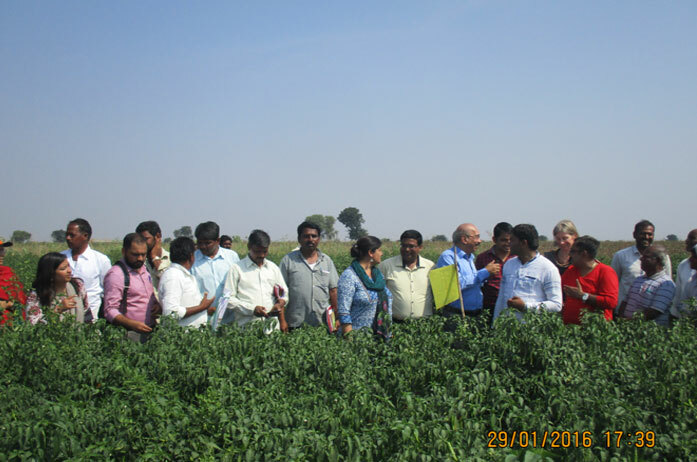 This year apart from producing sustainable chillies we have also targeted for production 1000 MT of EU- MRL compliance chillies. 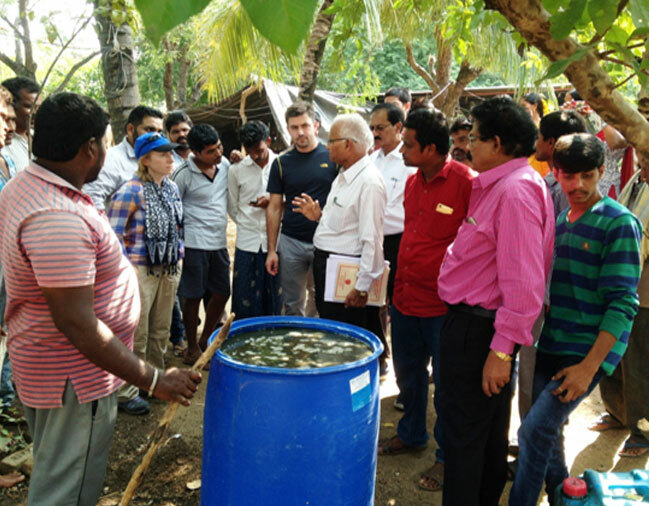 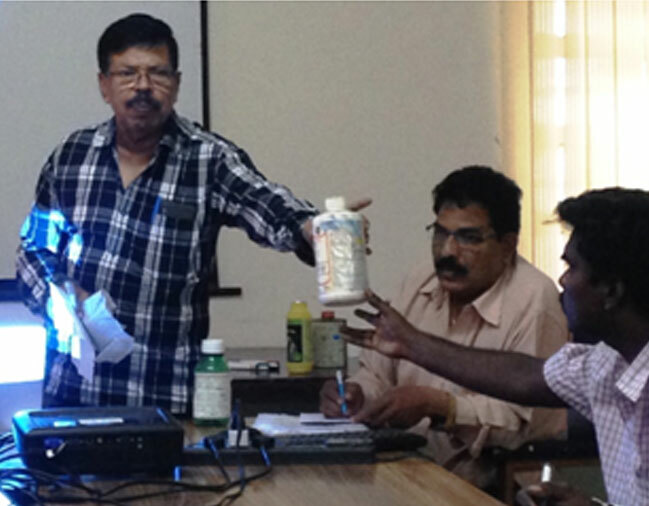 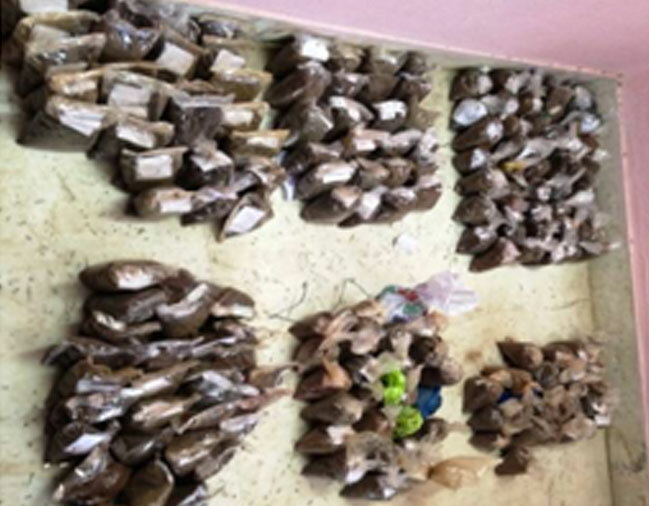 Dried and graded chillies compliant to EU pesticide, aflatoxin and physical/ cleanliness standards, and grown by sustainable agricultural practices under the technical guidance of IDH, managed and monitored by the PRDIS in the Khammam district of Telangana State. 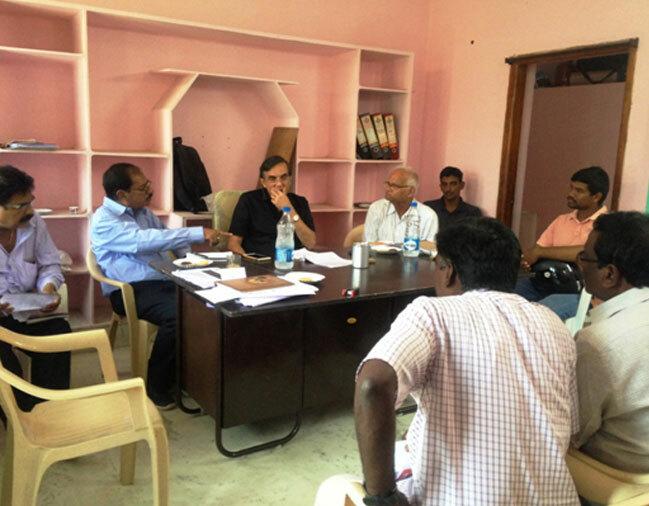 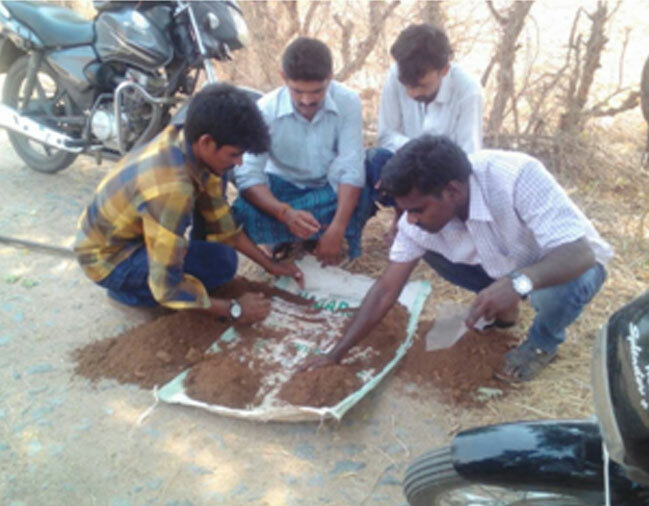 Around 1000 MT dried chillies of Teja variety (Heat level-headed 70 k plus) will be available for direct purchase from farmer groups with complete traceability and field records. 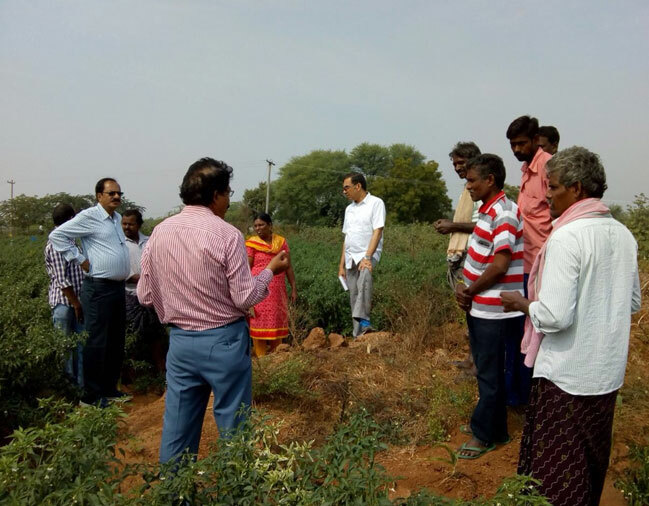 Interested buyers are requested to contact PRDIS office for necessary coordination’s to visit the fields and make purchase arrangements.